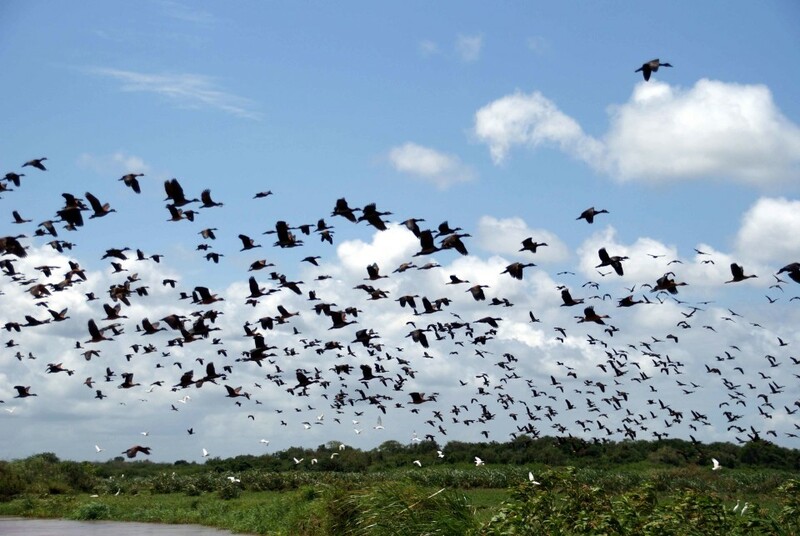 Our members are national governments and NGOs who share and support our goals, contribute annually through dues to the Wetlands International Association, and work with us to safeguard and restore wetlands. We work in partnership with many different partners, including NGOs, private sector parties, and governments. We are committee members on the Mangrove Replanting Technical Committee and National Wetlands Committee. For much of our advocacy work, field level wetland work and research, we join forces with other non-governmental organisations for greater impact. We also work with the private sector and have a four year (2013-2017) collaborative agreement with Shell, following a five-year collaboration that established a “critical friend” relationship between our organisations and initiated several joint projects. For more information on how we partner with forward-thinking corporates who seek to improve their sustainability and collaborate on mutual aims can contact us at [email protected]. Partnerships are key to achieving impact. Together with partners we work to achieve shared goals and objectives in conservation and wise use of wetlands. The various ways that we work in collaboration with partners to achieve impact can be found in the descriptions of our approach to Healthy Wetlands Nature, Vibrant Coasts and Deltas, Blue Lifelines in the Desert, Water Stores from Mountains to Sea, and Peatland Treasures. Our Associate Experts bring specific knowledge and skills to our work in the field. They do this on a voluntary or freelance basis. We formalise our joint commitment with each Associate Expert through a Memorandum of Cooperation and a tailor-made Agreement. Meet our Associate Experts! Volunteers are an indispensable asset to the organisation. 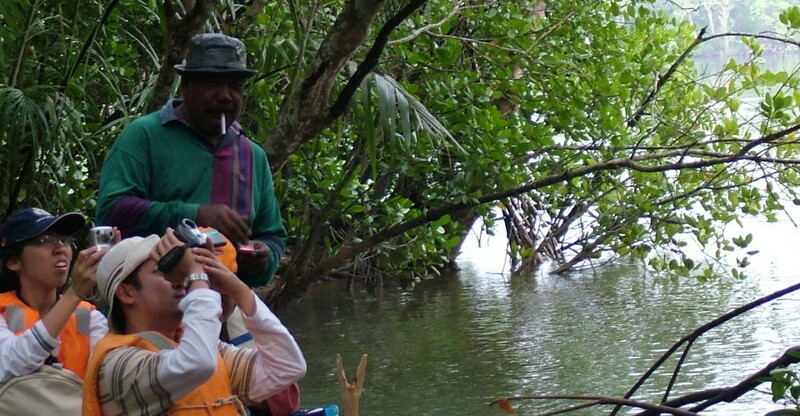 The actual tasks of a volunteer vary greatly and are additional to the regular Wetlands International Malaysia work. Wetlands International strives to make volunteer work a valuable learning experience! We strive to give interns from various educational institutions the opportunity to make working for Wetlands International a valuable learning experience! The purpose of the internship can be either gaining work experience or a graduate assignment. A mentor is assigned to assure the learning experience and the desired goals of the internship are maximized. If you are interested in an internship or becoming a volunteer, please contact Flora George at [email protected] for possible placements.